How Strong is Your Cultural Glue? Culture is front and center for leaders who want to increase performance and strategic alignment in 2017. These are the findings of an extensive global study by the Hay Group division of Korn Ferry, which found that ‘driving culture change’ ranks among the top three global leadership development priorities, and suggests that leaders need to make culture change a more significant aspect of their development programs and overall leadership agenda. Culture reflects the values, beliefs, and behaviors that determine how employees perform and interact with each other every day. Leadership development can play a vital role in helping to accelerate, reinforce and sustain culture, and culture is definitely born in the executive suite – when leaders change their behaviors, others do too. It’s leaders who need to define the culture, communicate it to all organizational levels, and act and behave in ways that reflect and reinforce their desired outcomes. Organizational alignment and collaboration was considered the primary driver to improve culture. Communications was the most used strategy to improve culture, followed by leadership development and embedding culture change in management objectives. Korn Ferry’s Four Pillars of Leadership Development provide a further framework to instill behaviors and values foundational to support an existing or desired culture. Context is critical: Development work must be connected to the organization’s current issues and strategies. 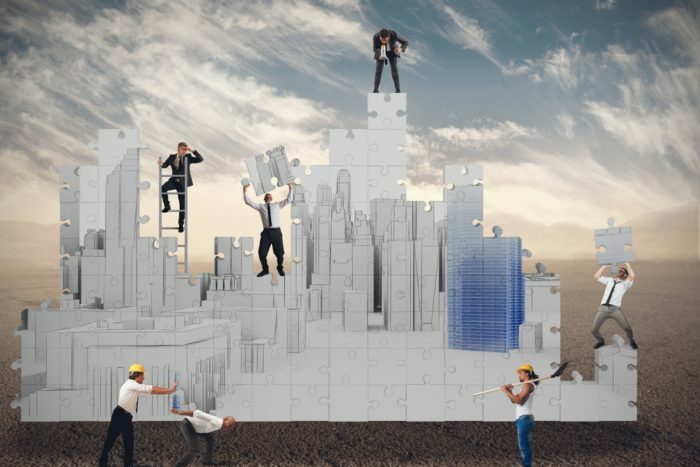 Development needs are very different if an organization is working through a merger versus changing a corporate strategy or transitioning to a new CEO. Develop the whole person: To maximize leadership potential, organizations must match individual strengths and motivations to organizational needs, and development must align the employees’ values, beliefs, and personality to the new culture. Treat leadership development as a journey: The plan should have a story line and an arc that consists of a variety of development experiences strung together in a compelling way, making employees feel that they are on a true journey with a beginning, middle, and end. Service promotes purpose: To tap into deeper levels of motivation, employees must feel they’re contributing to something meaningful. This starts with the leader articulating a mission that defines the value it creates for the people it serves. In turn, the organization’s mission is perpetuated by purpose-driven leaders who demonstrate authentic leadership to their teams. By linking elements of culture change with an organization’s mission and connecting that to an individual leader’s purpose, companies can develop stronger advocates for change.